Think you can guess the right number? I decided to celebrate this monumental occasion by having a giveaway. 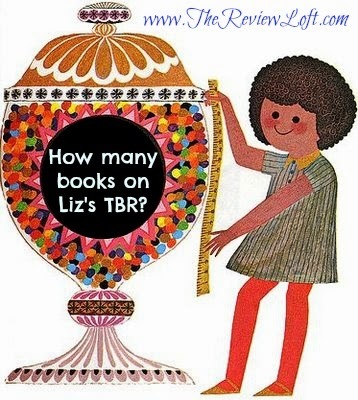 I thought it would be fun for everyone to try to guess how many books are on my TBR list. The closest one without going over will win a $20 Amazon Gift Card. We will keep the giveaway open until next week and I will reveal how many books are on my TBR list, who is our winner, and how I am doing on reading books from my TBR list.